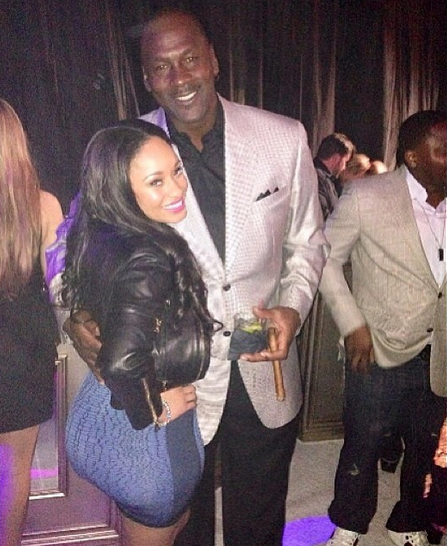 Home / Basketball Wives LA / Blame Draya / Keyshia and Daniel / Love and Hip Hop ATL / Love and Hip Hop NY / Real Housewives OC / Real Housewives of ATL / xExtrasx / This Week in Pictures: Valentine's Day Edition! This Week in Pictures: Valentine's Day Edition! Check out these pictures of your favorite reality t.v. stars as they celebrate Valentine's Day with their loved ones. Real Housewives of Orange County's Alex Bellino enjoyed a night out with her husband Jim and some friends. Basketball Wives L.A.'s Draya Michele put on her classiest red dress and headed out to dinner with her boyfriend Orlando Scandrick. 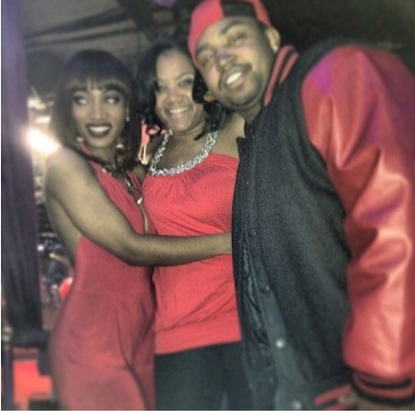 Love & Hip Hop Atlanta's Erica Dixon hosted a party at a night club in Atlanta, Her baby daddy Lil Scrappy even stopped by. Are these two back together? Read more here. 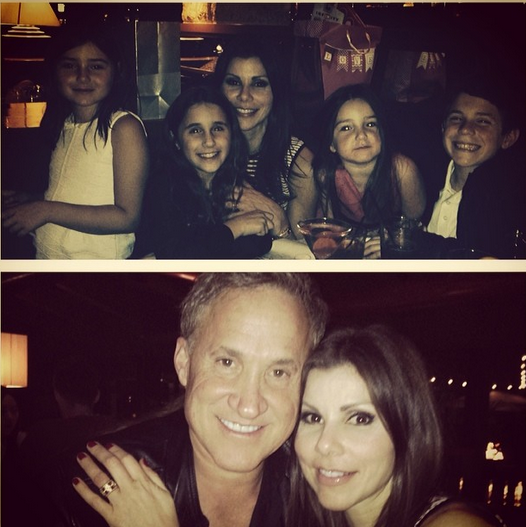 Real Housewives of Orange County's Heather Dubrow had a quiet dinner with her husband and four children. 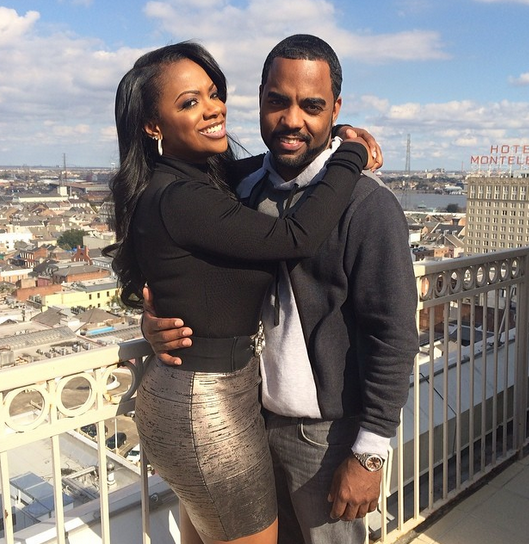 Real Housewives of Atlanta's Kandi Burruss was in New Orleans for NBA All Star Weekend with her fiance Todd Tucker. 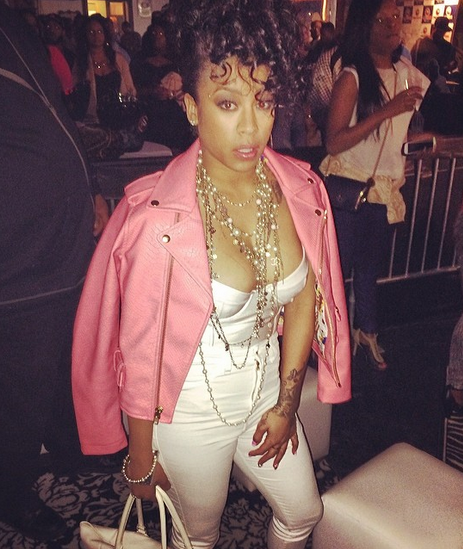 BET's star Keyshia Cole was also in Atlanta for All Star Weekend, looking a mess as usual! And what's with the deer and headlights look? 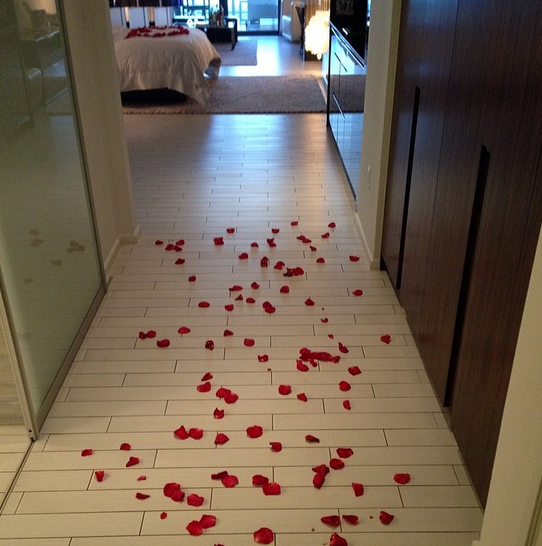 Real Housewives of Atlanta's Nene Leakes spent time at her beachfront condo with husband Gregg who had rose petals laid out to surprise her. How sweet! 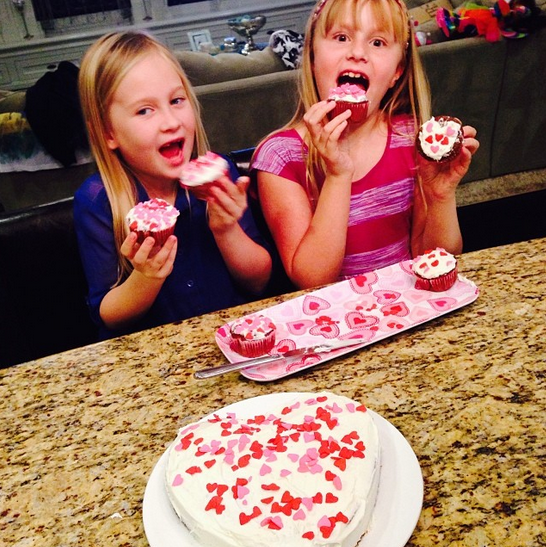 Real Housewives of Orange County's Tamra Barney and her daughters baked cupcakes and cakes for the holiday. 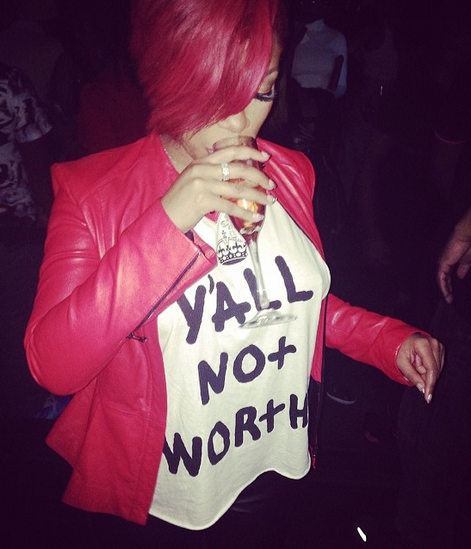 Love & Hip Hop New York's K. Michelle drank her sorrows away after her Miami performance.